Experience Life in Northern Virginia! #1 agent in the #1 Long and Foster Virginia office (McLean), in 2018. #1 agent for Long and Foster in the NOVA/WV region for 2018! 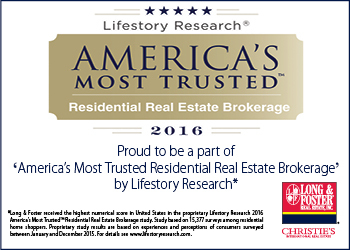 Consistently ranked in the top 1% of agents nationwide. I am a Multi-Million Dollar Top Producer and Relocation Specialist. I have a reputation for being a pleasure to work with, representing my clients with sincerity and honesty, has attention to detail, and will always go the extra mile. There is no other agent who exercises the fundamental principle of treating her clients and the transaction as if it was my very own. In addition to providing references of those she has worked extensively with in real estate, I can provide character referrals that speak to my integrity and work ethic. If you choose to work with me, you will immediately feel my intensity and passion. You will have tremendous security in knowing that I am working for YOU! I have worked in relocation services both professionally and personally. My knowledge of moving my own family, both internationally and domestically, offers an empathy and understanding to my clients. I bring an insightful and refreshing perspective to the listing and purchasing of real estate, specializing in the Northern Virginia area. Please give me a call or email when you are ready to visit some homes, or to schedule a complimentary home market analysis. I look forward to assisting you with your housing needs! 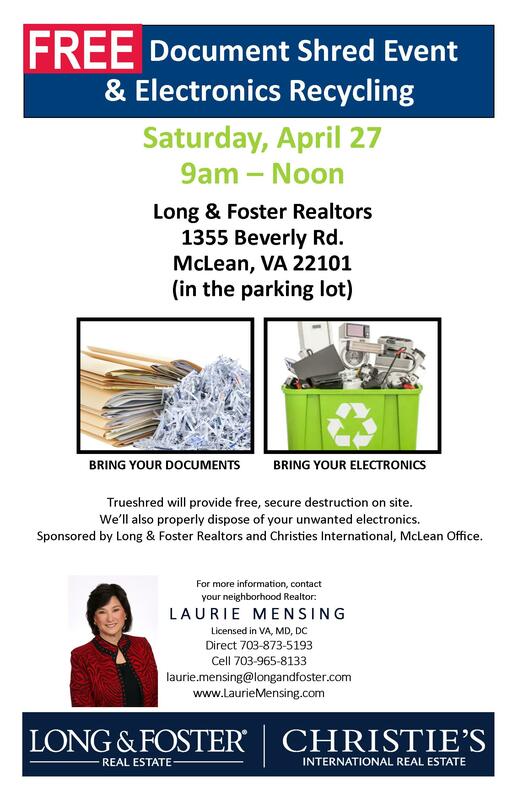 703-965-8133, laurie.mensing@longandfoster.com.